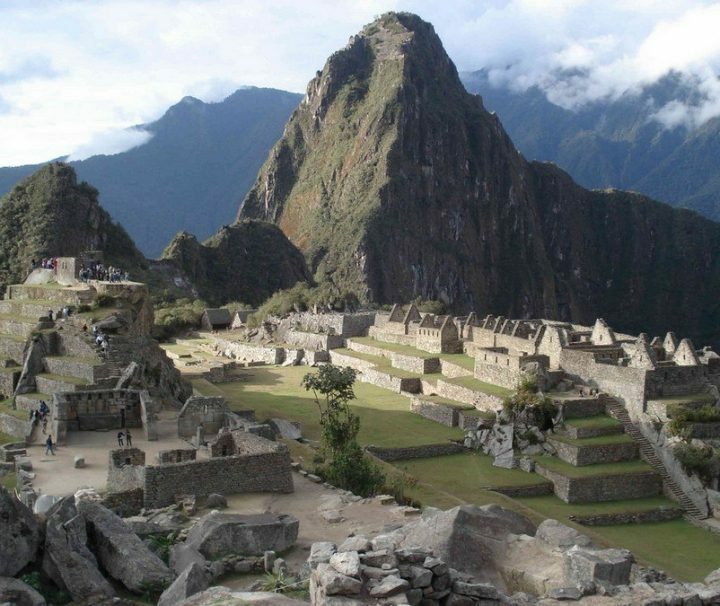 During this tour of 7 days you visit first Cusco, the Sacred Valley, Pisac and Ollantaytambo, before you travel along an adventures trip from Cusco to Machu Picchu! 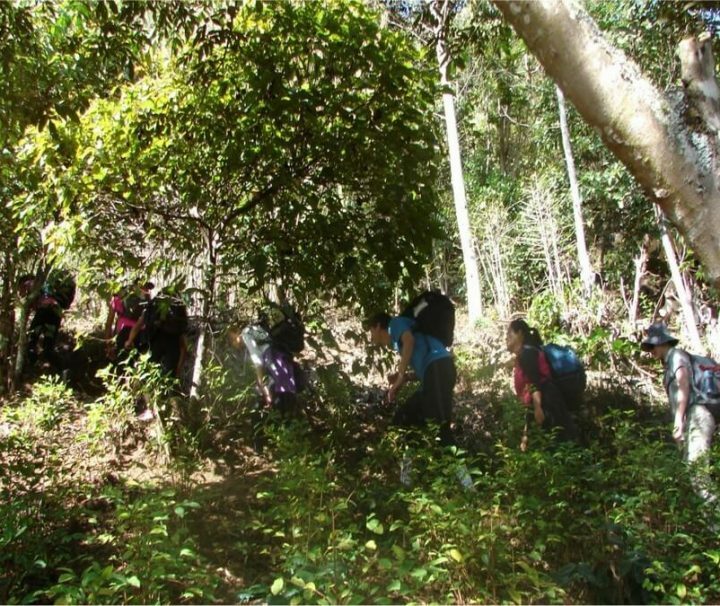 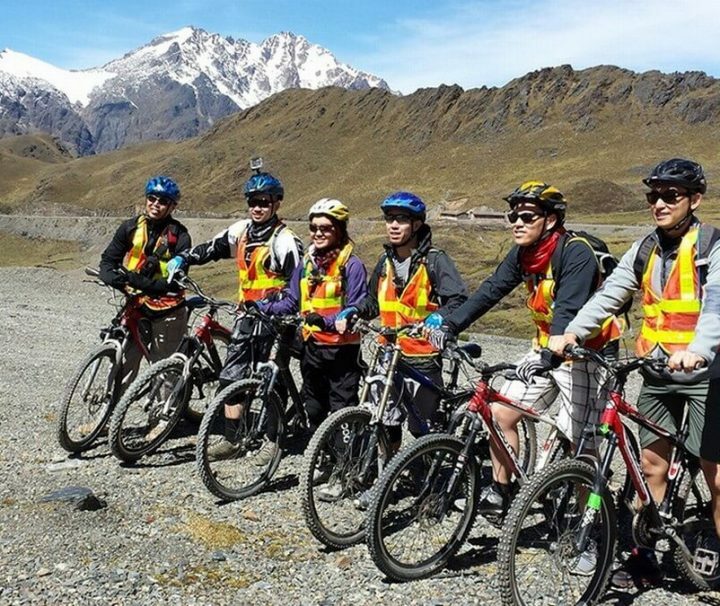 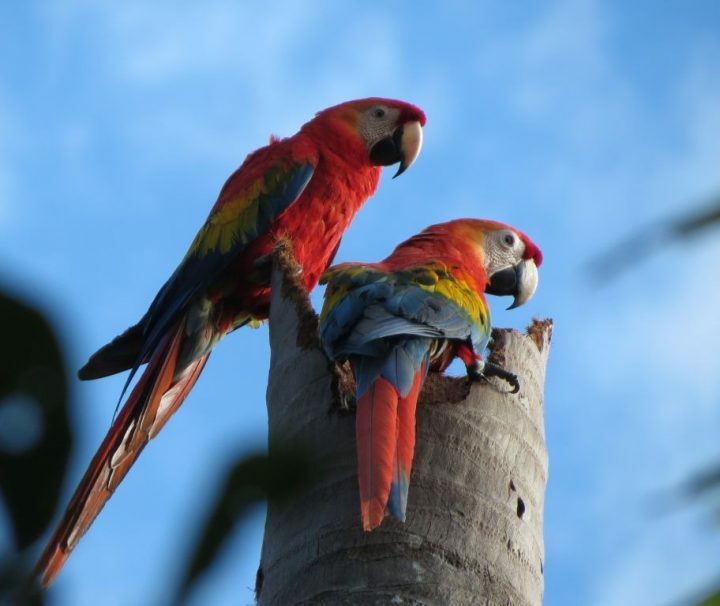 The adventures Inca Jungle Trail brings you from 4350 h altitude by mountain bike and on feet, through the countryside of Cusco, past coffee plantations and through the rainforest, all the way to the impressive Inca site of Machu Picchu! 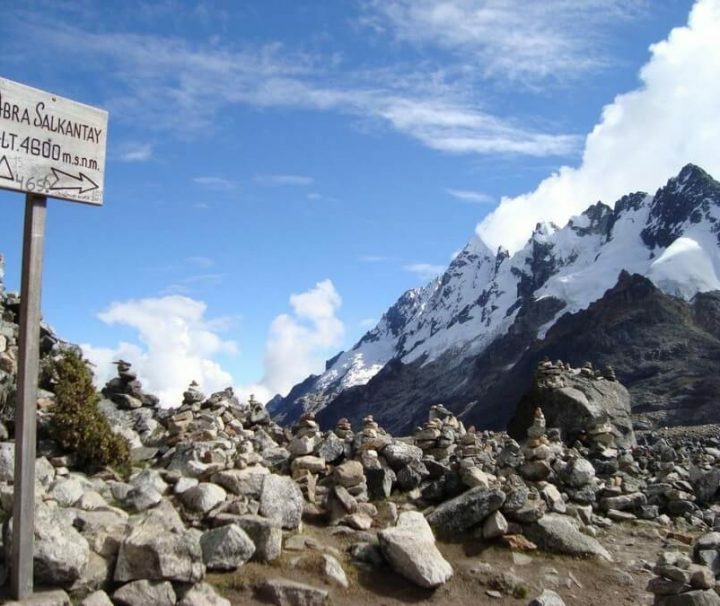 The Classic 4 days Inca Trail, probably - and with reason - worlds' most famous hiking trail in the world, leads over high mountains and trough upper rainforest to the archaeological Inca site, Machu Picchu. 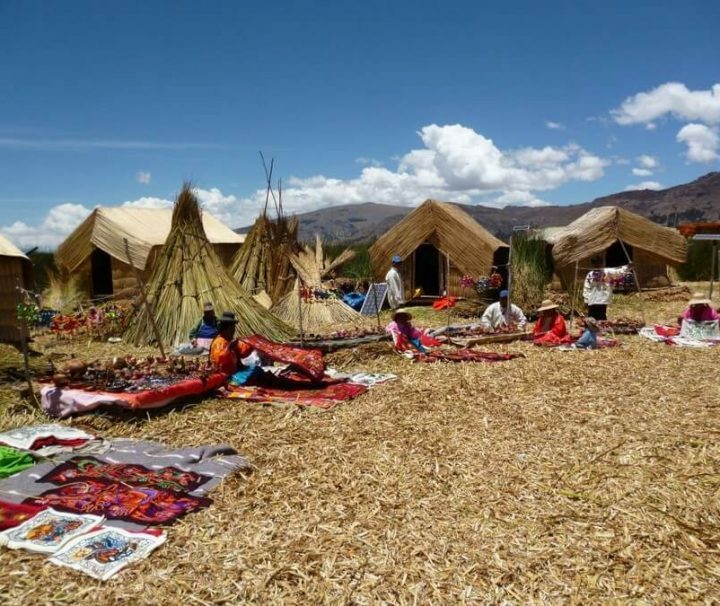 This special short tour brings you in only 7 days to historic Cusco, the Sacred Valley of the Inca, amazing Machu Picchu and the impressive Titicaca Lake! 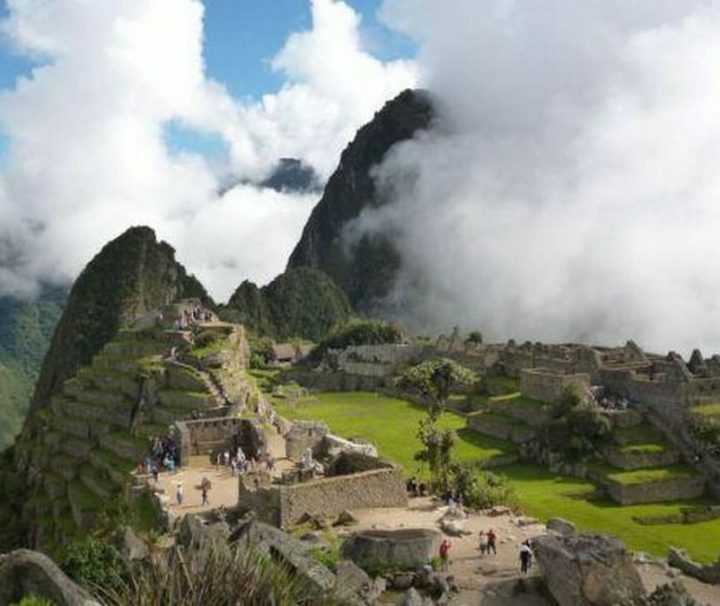 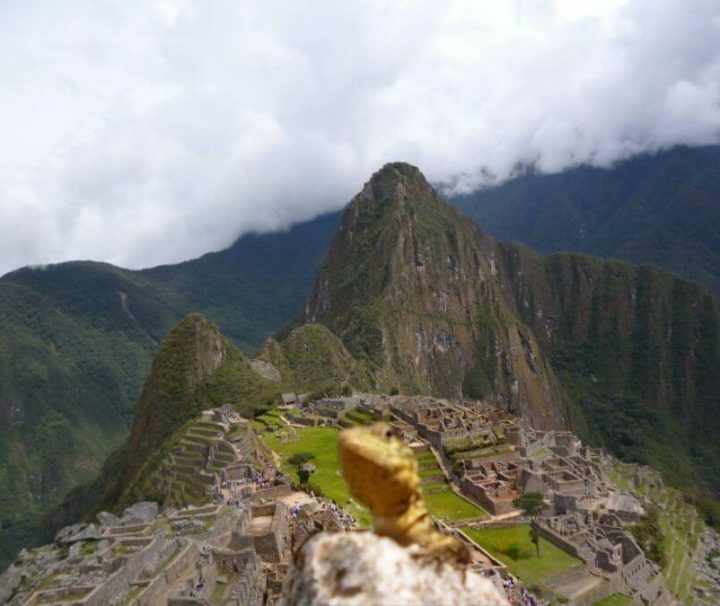 Visit in only 4 days Cusco, The Sacred Valley, Pisac, Aguas Calientes and Machu Picchu!